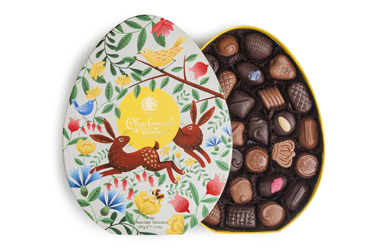 Beautiful and delicious Easter treats. 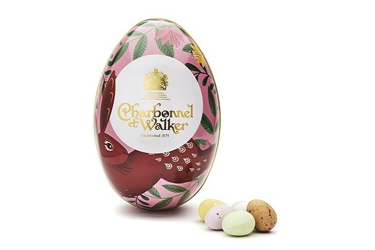 Choose from our special and delectable treats this Easter from classic Charbonnel et Walker Easter eggs, mini matchboxes with chocolate bunnies to Easter tins with mini speckled eggs! 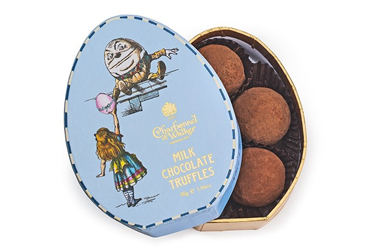 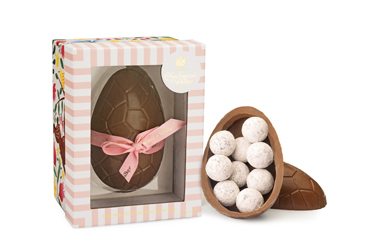 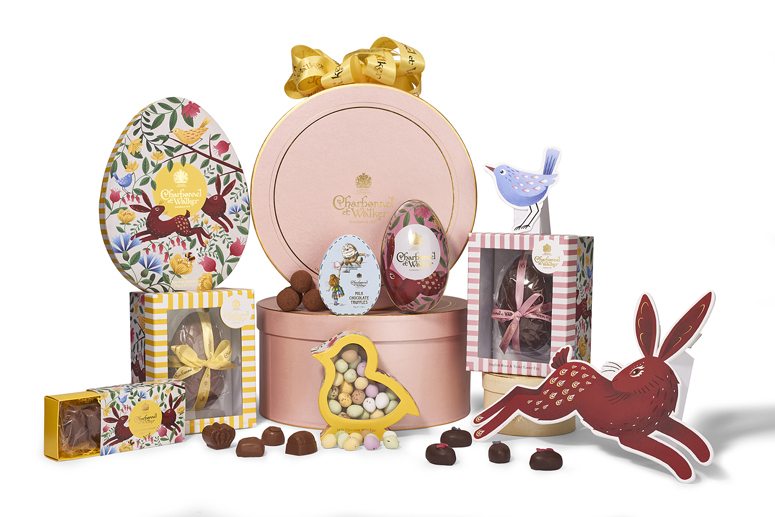 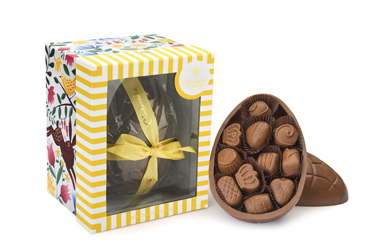 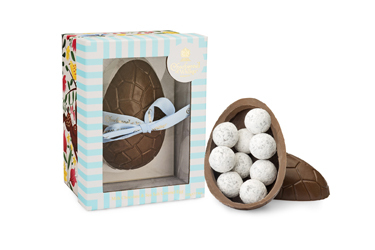 Celebrate Easter in style with a selection of gifts from our finest chocolate collections.